If you want something so badly, you will find the ways to have it or to achieve it. 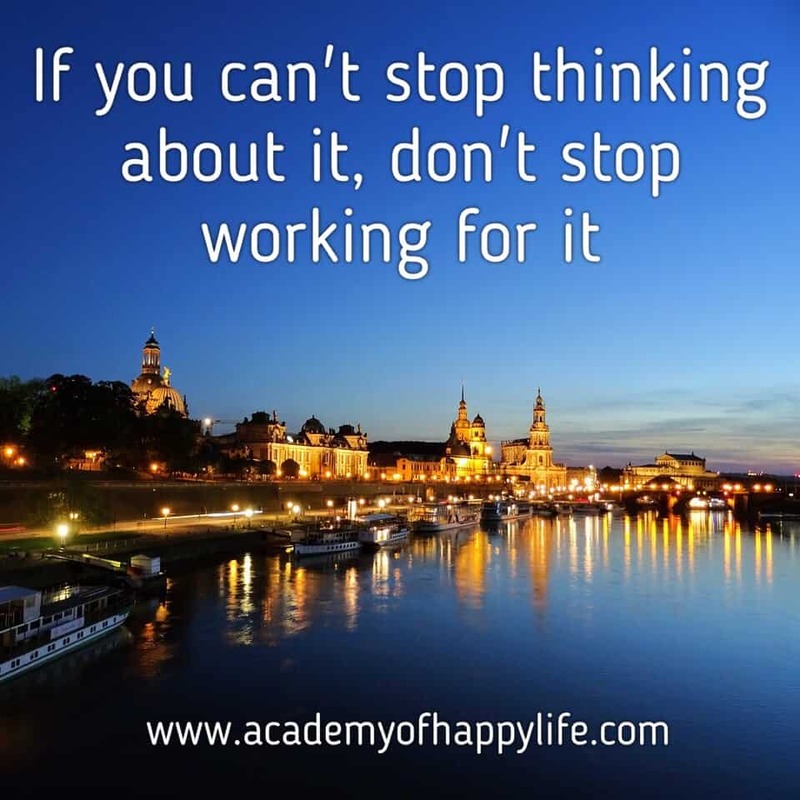 Work for your dream! Dream, believe, work for it and receive great results! ← Don’t worry about those who talk behind your back, they are behind you for a reason!